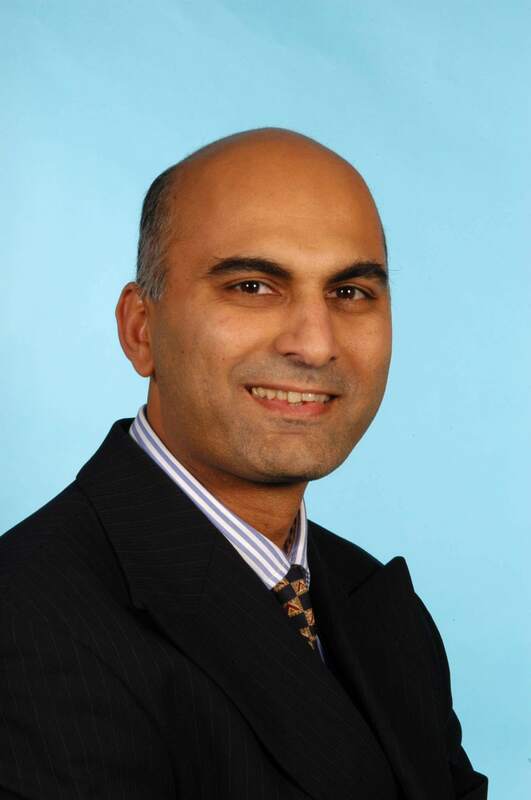 Dr Dipak Kanabar is a general paediatrician with more than 20 years’ experience at Evelina London Children’s Hospital. He sees children with a variety of medical problems including asthma, growth problems, feeding difficulties and a range of problems in children from young infants to 18 years of age. Dipak can refer on to subspecialty doctors if required. Asthma, use of ibuprofen in fever, growth disorders, feeding problems.